Once in a while like the eid season we will introduce some glamorous and fancy abayat for you to order. And this is the first time we are offering a wide selection of such abayat. Orders are open until August 25th, 2010. We are offering a 50% postage fee for any purchase of TWO abayat and above. Offer valid till August 25th, 2010 ONLY. 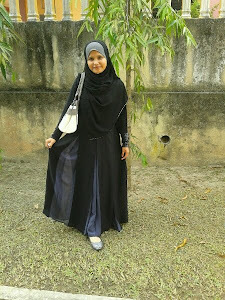 If you are still looking for gorgeous abaya for Raya, this is your chance. Well girls, they are for you to choose. 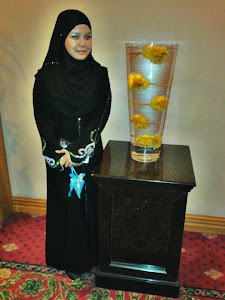 To MAKE SURE the abaya arrived at your door before Raya/Eid, there might be certain changes in the shipping fee. I'll inform you when that happens. "Pakailah pakaian sunnah, aurat terjaga, maruah terpelihara." 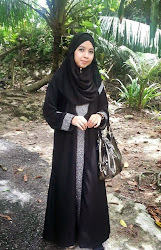 salam..k.chik...cantiknyer abaya m47 samierah..available lg x? Saiz M ada? wkslm ashutz. masih available. 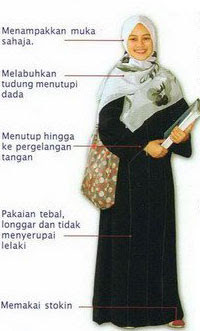 insyaallah saiz M ada.